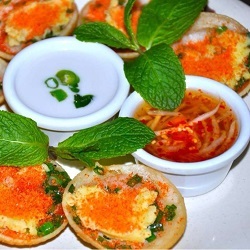 Caternow will help you to find best Chinese Asian Caterer for your event. Talk to use or get a catering quote. China is the most populated country in the world and Chinese cuisine is an important part of its Culture. It is widely accepted that Chinese dishes are popular for their aroma, appearance, presentation, meaning and of course, taste. 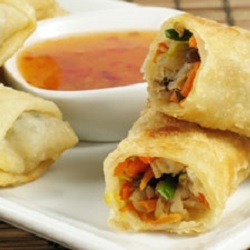 The most popular Chinese dishes are Sweet and Sour Pork, Gong Bao Chicken, Ma Po Tofu, Wontons, Dumplings, Chow Mein, Peking Roasted Duck and Spring Rolls. 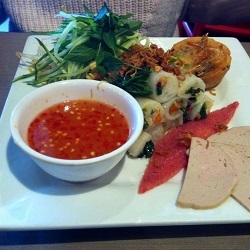 Chinese food has long been a popular take-away choice for Australians and the presence of a large and diverse Chinese community means that authentic cuisine is a must. 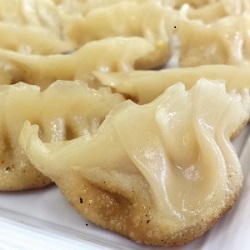 This is why Caternow only selects the highest rated and most reliable Chinese caterers so you can rest assured that you will only receive the best Chinese food your city has to offer. 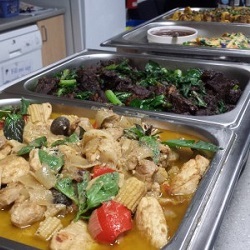 Caternow connects you with Chinese Caterers in Melbourne, Asian Caterers in Sydney that can provide for a range of events and occasions including Chinese home catering, Chinese finger food catering and Chinese New Year Party catering which will be guaranteed to please your guests. 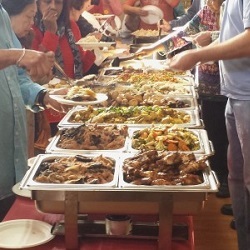 All you have to do is find out how many guests are attending your party or event and then based on your budget it will be easy to find best rated Chinese food caterers in Melbourne, Chinese caterers in Sydney, Brisbane, Perth, Adelaide, Geelong and other cities in Australia who can provide menus that meet all your Chinese catering needs. Caternow makes it easy to find caterers, menus and order delicious Chinese food so that you can focus on your guests and not worry about searching caterers online, then shortlisting them, calling them to find menu and price and paying invoices. Once you are ready to host a party or event and looking for Chinese food, Chinese cuisine, yum cha catering, Chinese finger food, Chinese home catering then search best Chinese caterers below, order your favourite Chinese Food and let us take care of your order.